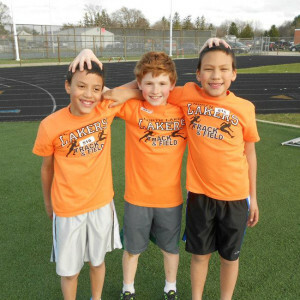 The purpose of the North Lake Track Club is to develop the interest and talents of North Lake students so that they may know, understand and enjoy the sport of Track and Field and its potential to be a life long sport. The club will be open to all 4th-8th grade students. The events we would like to introduce to the students are: sprinting, relays, long jump, shot put, distance runs, hurdles, high jumps. The season runs for five weeks in the spring. Parent volunteers are always needed and welcome.